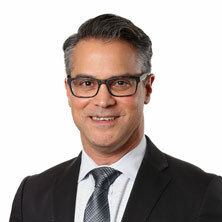 EMsculpt® Connecticut Cesar Sierra, M.D. Does Your Dream Body Feel Out Of Reach? 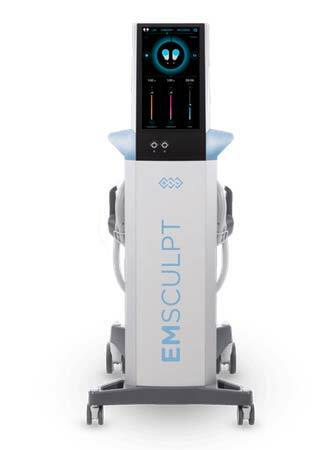 EMSCULPT is the only body contouring device on the market that burns fat and builds muscle at the same time for fit, sculpted results. Not only can you achieve a slimmer figure by reducing stubborn pockets of fat, but you’ll see visible improvements in muscle tone after just four 30-minute treatments. 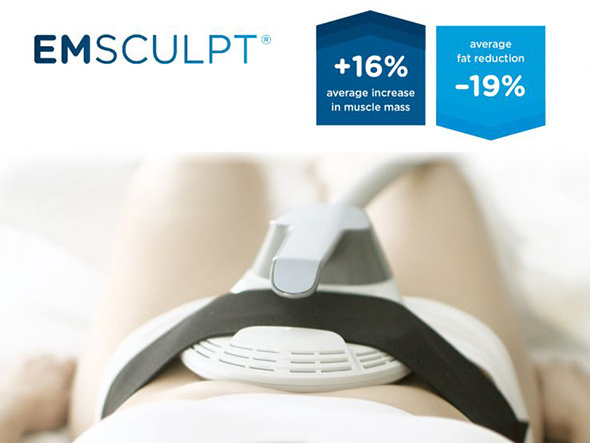 EMSCULPT has been clinically studied and shown to reduce body fat by up to 19% and build muscle mass by up to 16%, all with a non-invasive device and pain-free sessions.